Hello my name is Karyn, I live in Sydney, Australia. I'm a remedial massage therapist and I've had my own business for the past 10 years. I love my work and always aim to create a space in time where clients can stop, breathe & rejuvenate. 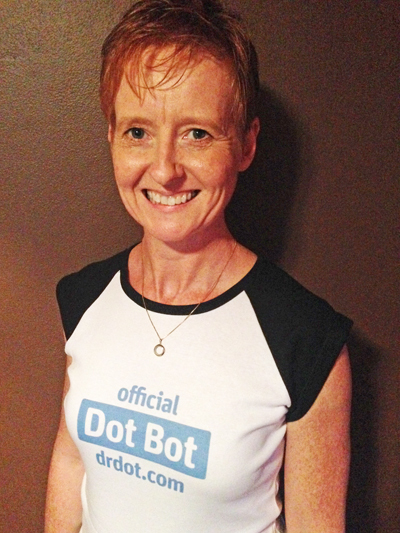 I also do cupping, myofascial release and dry needling and am looking forward to being a part of the Dr Dot team.